﻿Authentic Connection - How to have a Powerful Connection with Others? How can we have an authentic connection with others? Well, firstly it is in understanding that we rarely see people as they are. Instead, we see them through the lens of our past. Through an accumulation of ideas, assumptions, judgments and projections. We see ‘other’ (and ourselves) through ‘thought’ tinted glasses. Whether those be positive or negative. We come to them with an idea in our mind. They may be friends or enemies, new acquaintances or old. Regardless, we tend to see them first and foremost through our thoughts. Unfortunately, this quick, subtle and often unconscious mental commentary naturally keeps us separate from others. Don’t get me wrong, there is nothing inherently wrong with thoughts. We have unconsciously adopted them as a way to make sense of the world. To make sense of ‘other’, to analyse, to categorise, to supposedly keep us safe. This is a very old and ancient way of being in the world. Unfortunately though when we see the ‘other’ through our thoughts, we never actually truly get to meet them. Because we are seeing them through the noise of our mind – through an idea – through a story of them – through separation. In truth, the only way we can ever meet someone is from a place of stillness, silence and spaciousness. Where the mental commentary has been dropped and we are simply meeting them in Being. No judgment, no preconceived ideas, no projections, no narrative, no stories from the past. Only from this place can true connection ever be made. Stand or sit in front of someone you know, or someone you don’t, or even look at your self in the mirror. Notice any instant thoughts you may have – these can be very subtle and very quick. Notice how hard it can be to look at another or yourself and not have some thoughts, or want to make some type of assessment or judgment. Then notice if you can drop all thoughts. Simply let them go. All of them. Drop all mental commentary and see if you can see ‘other’, not through the noise of the mind but through the silence and stillness of the heart. See if you can do this with family or close friends, or even partners. This can be very interesting, as we tend to think we know those people most of all. In fact, most of the time, we only know the internal narrative and story in our mind that we have of that person. Sophie is a registered psychotherapist and mindfulness-based counsellor specialising in transpersonal and spiritual counselling as well as leading meditation and healing retreats outside London. Sophie is a registered psychotherapist and mindfulness-based counsellor. She specialises in transpersonal and spiritual counselling and has over 9 years experience practicing and teaching meditation. 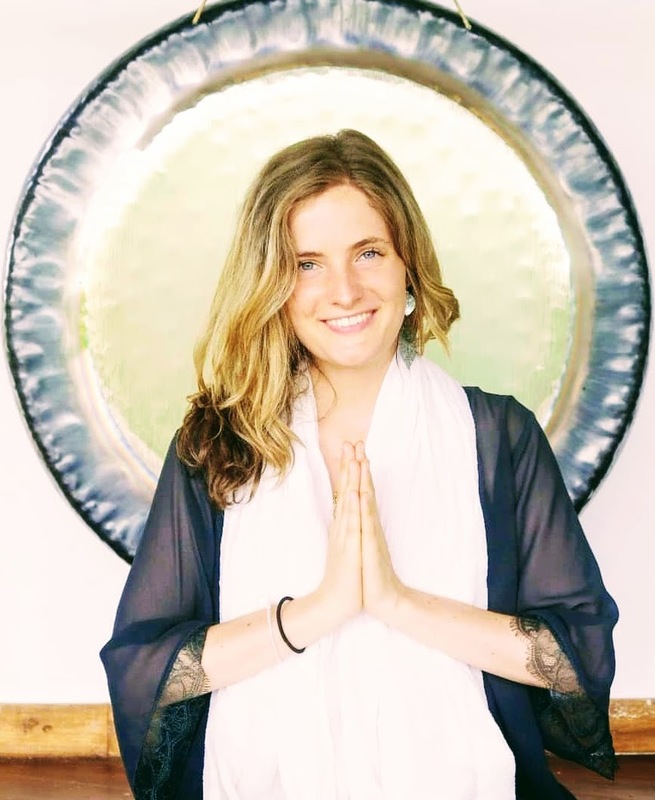 Sophie currently leads meditation and healing retreats outside London.